Check availability and prices for Dozens of Chalets and Apartments in Courchevel. Dozens of Apartments, Chalets and Chalet Hotels. 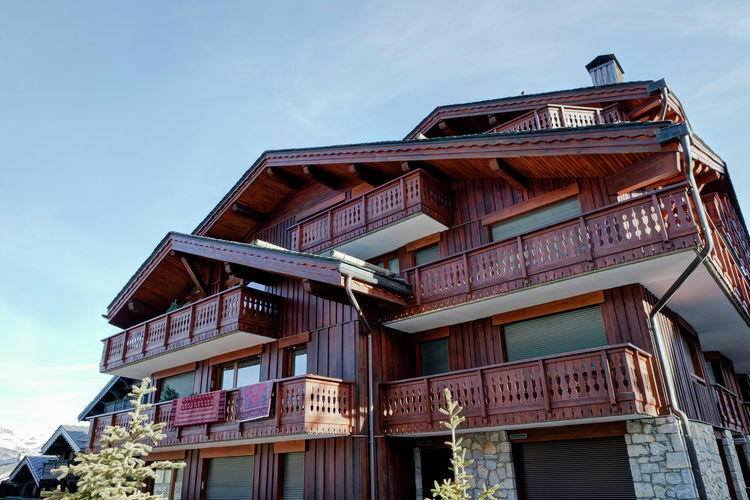 Located in Courchevel, 800 metres from Courchevel 1650 Ski School, Mammoth Lodge features accommodation with free WiFi, ski-to-door access and a terrace. Important Information A damage deposit of EUR 2000 is required on arrival. Offering a sun terrace, CHALET L'ETAGNE is a B&B situated in the Courchevel le Praz. Free private parking is available on site. The rooms are equipped with a flat-screen TV. Every room is fitted with a private bathroom. Boasting mountain views, Ariondaz is located in Courchevel, around 400 metres from Courchevel 1650 Ski School. This apartment offers accommodation with a balcony. Important Information This property will not accommodate hen, stag or similar parties. Résidence Pierre & Vacances Premium Les Chalets du Forum is situated in the Savoy region just 150 metres from the ski lifts and 2 km from the centre of Courchevel. It offers self-catering apartments. 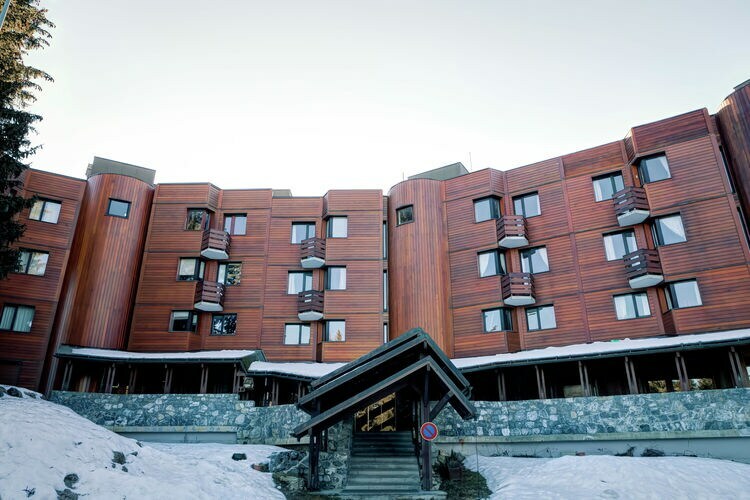 Apartment for six to eight persons directly at the piste in Courchevel. This apartment has two bedrooms and sleeps six to eight people. The balcony faces south, so you can quickly enjoy the winter sun. Is not it nice! The house is well equipped with bunk beds as usual. Ski in ski out home in quiet neighborhood next to the piste in Courchevel. This ski in / ski out property located in a quiet neighborhood, right next to the ski slope. There is room for seven people. Who can sleep in two bedrooms or on the sofa in the living room. 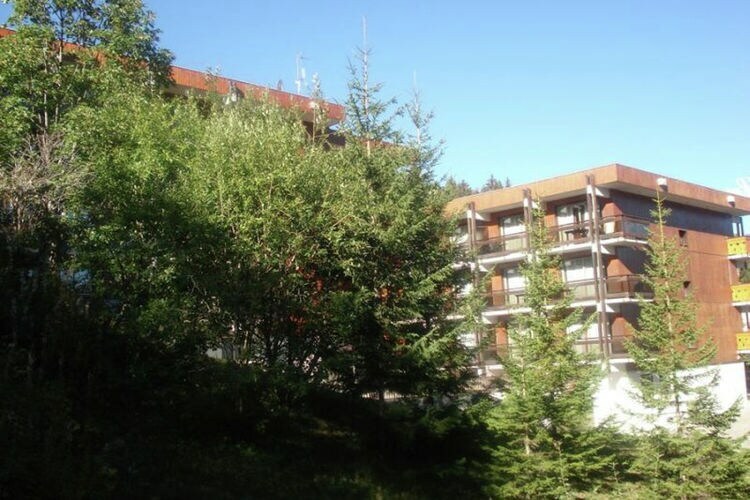 Apartment for nine people with balcony and parking in Courchevel. Watch out that you do not get lost in this large apartment (96 square meters)! It is ideal for large families or a large group, since there is room for up to nine people. 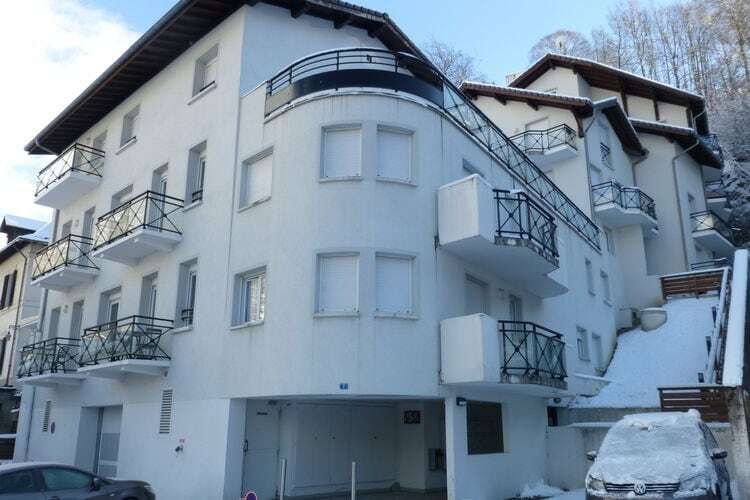 Ground floor apartment with terrace, next ski slope in Courchevel. This apartment is on the ground floor of a larger complex. Because of this location, you can use a fine terrace on the south-west. Take your sunglasses along, because in the winter it is warm quickly. Chalets and Apartments in other Ski Areas within The Three Valleys. Chalets and Apartments in other popular Ski Areas near Courchevel. Note :- Ski Accommodation deals to Courchevel are subject to change until booked. You must check any particular requirements directly with the Operator at the time of booking.